Four months have now elapsed since the UK voted to leave the EU. The wholesale changes to the UK landscape created by this result have led to a number of potential Brexit scenarios emerging – primarily falling into two approaches, a ‘hard’ Brexit – with the UK fully severing ties with the EU and a ‘soft’ Brexit, wherein some form of membership of the EU single market will be retained. pharmaphorum, working with QuintilesIMS, presents the second in our exclusive Brexit debate series – this time looking at the different potential paths emerging for the UK’s exit and what these scenarios could potentially mean for life sciences. 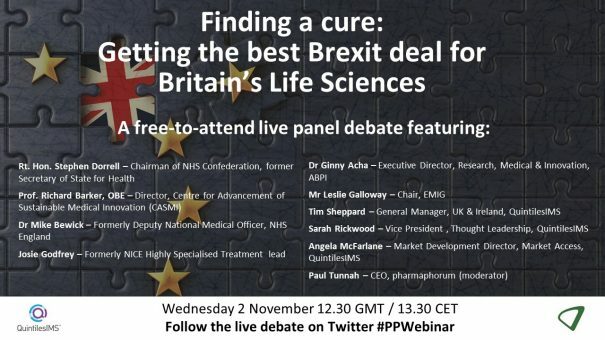 The webinar’s live broadcast (Nov 2nd 2016) coincided with the national press release of Finding a Cure: Getting the Best Brexit Deal for UK Life Sciences a market briefing report written by the Rt Hon Stephen Dorrell, former secretary of state for health and current chair of the NHS Confederation. The report features exclusive insights from QuintilesIMS UK Market Prognosis 2020 and interviews with industry and city experts. Dr Acha has responsibility for driving the agenda for innovation in the UK. 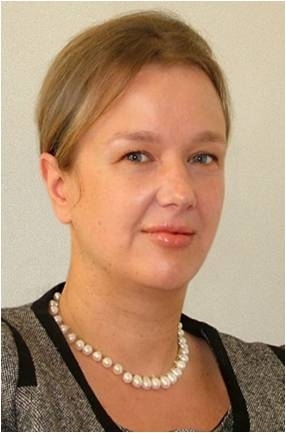 She previously worked for Amgen as Director, Global Regulatory and R&D Policy – Europe, Middle East and Africa. She holds the chair for the Pharmacovigilance working group in the IFPMA Bio therapeutics Committee, and until recently was the Vice-Chair for the European Biopharmaceutical Enterprises (EBE) Biosimilars Task Force and the lead for the EFPIA Regulatory Network supporting Turkey. Previously, she spent nearly five years at Pfizer working on policy development and engagement in a number of domains, including science, innovation and access and choice in healthcare. 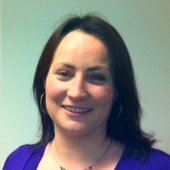 Josie Godfrey was previously Associate Director at NICE with responsibility for the new Highly Specialised Technologies programme. She led work to establish programmes which made recommendation to the NHS in England about the use of new highly specialised technologies. 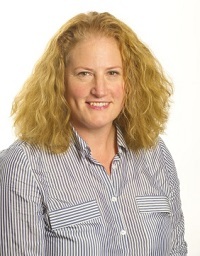 Before joining NICE, Josie led work to establish the new Advisory Group for National Specialised Services (AGNSS) She developed a decision-making framework to support AGNSS in making these recommendations and developed the process for considering highly specialised services, drugs and technologies. Josie has worked in health policy development and implementation for the NHS in England and national and local government. In her time with QuintilesIMS, Sarah has played a key role in developing the Launch Excellence Thought Leadership and the company’s Launch Excellence thought leadership studies and Launch Readiness offerings which provide QuintilesIMS pharmaceutical clients with comprehensive and critical guidance during the crucial pre-launch and launch periods for their key brands. In this capacity she has advised companies on the launch of current and potential blockbusters in many therapy areas and countries. 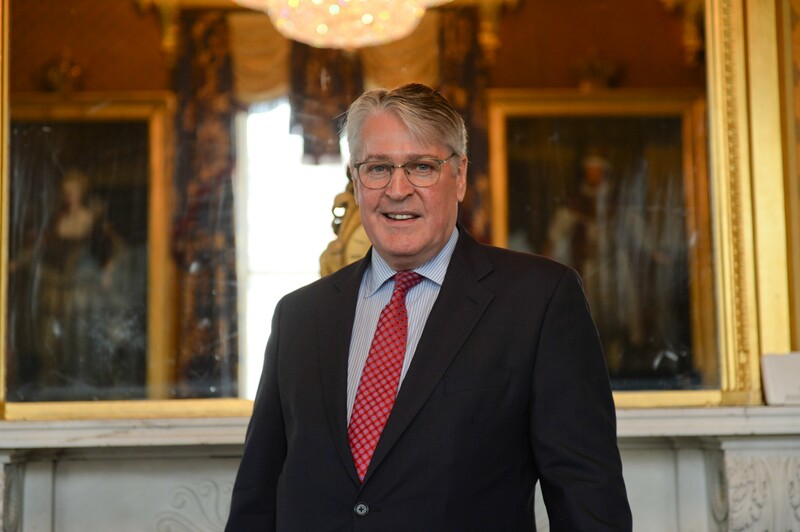 Tim Sheppard is General Manager of QuintilesIMS (Previously IMS Health), one of the world’s largest Healthcare data companies, in the UK alone processing over 1.4 billion annual patient transactions. The company is focused on supporting Pharmaceutical and Health organizations with real world evidence, market insights and research. Prior to QuintilesIMS, Tim led Unipart’s Healthcare practice working with hospitals to make process improvements and efficiencies by empowering clinical teams. Tim has also held a number of senior roles within the information technology industry with a focus on healthcare. At Dell, he ran the Public Sector team, responsible for a large healthcare practice and significant education and local government businesses. Tim joined Dell as part of its acquisition of Perot Systems in 2010 – at the time the world’s largest healthcare technology services company – where he led the UK and European healthcare teams. In his early career, he worked in humanitarian and consultancy roles in Greece, Bosnia, Croatia, Hungary, Kenya and Rwanda.